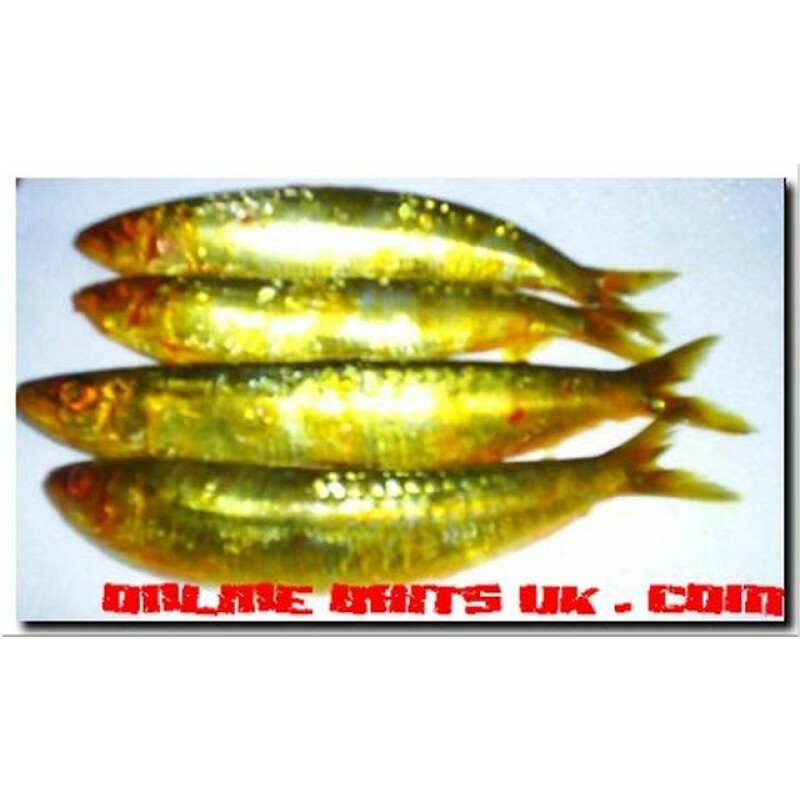 The gold Sardines are great in the deeper murky waters as they are very bright and attract attention easily. The smaller gold Sardines are great for Zander aswell as Pike and have produced some great results over the last few years. If you haven't tried Sardines before then definately give them a go, you will be amazed at their effectiveness with their high leakage and scent.